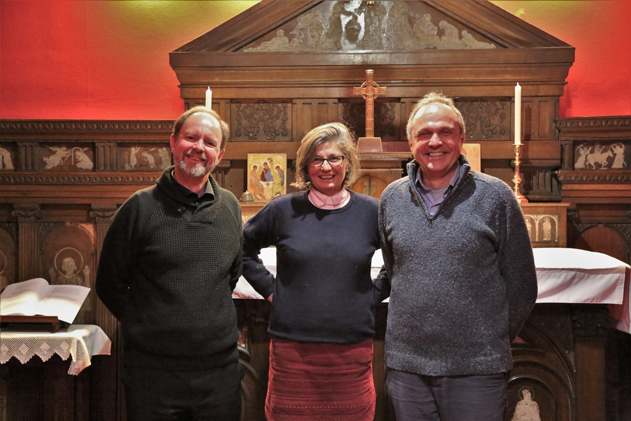 As a lead-in to Lent this year, Andrea arranged a joint study group in collaboration with Revd Paul Watson and the congregation of St James the Less in Bishopbriggs. Stephen Parratt also served as one of the group leaders. For some of us this was an interesting first visit to St James the Less, and an opportunity to see its beautiful side chapel and items from the former Woodlands Parish Church, especially the stained glass made by Pre-Raphaelite artist Edward Burne-Jones (see http://stjamesbishopbriggs.org.uk/history/stained-glass/). 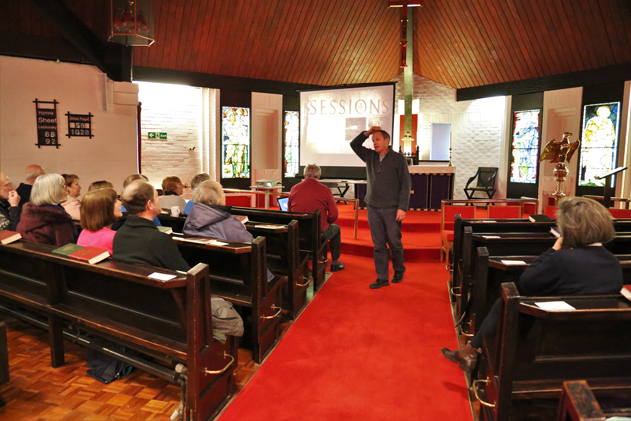 The course was based on a book by John Ortberg, a senior preacher at Menlo Park Presbyterian Church, California, and was strongly advocated by Revd Paul as he had previously had great success with it before coming to Bishopbriggs. We met every two weeks, alternating between the two churches, watched a video for each of the six sessions and then discussed the various themes of the course. It would be fair to say that most found the course quite intense and demanding, but also hugely thought-provoking and a source of material that would help us grow spiritually and, of course, help us to keep, and grow, our souls. And these came from just the first session.